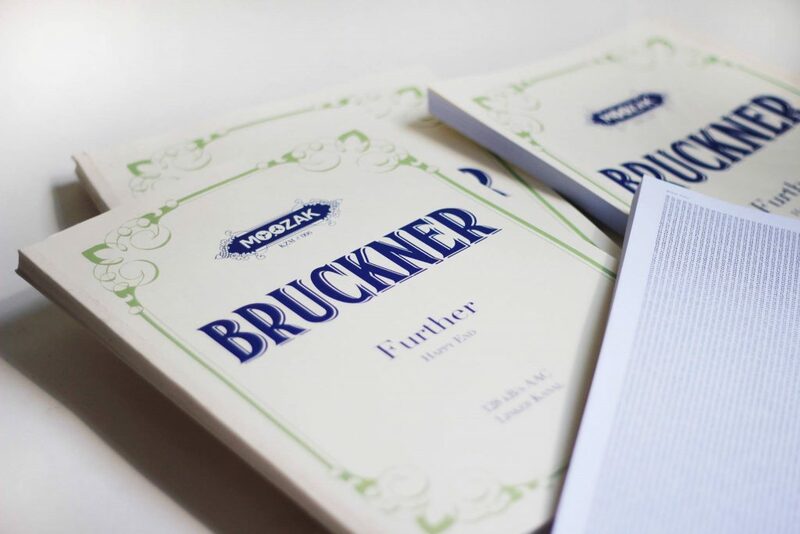 As a precursor of the upcoming vinyl release “Happy End” by Bruckner aka Bruckmayr & Loibner, here is a single release of the opening piece of the record “Further” – as book. This two-volume edition (left and right channel, of course) each contains 220 pages of pure hex glory. This special edition released on Moozak’s sublabel Kazoom was originally produced for the Internet Yami-Ichi, a kind of black market for real world artifacts from the electronic sphere, at Ars Electronica 2015. We are proud having released our first book in a fine collaboration with Moozak’s Clemens Hausch, Ulrich Kühn and Poppiloa.